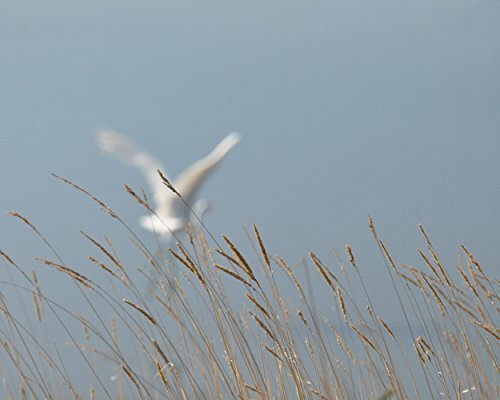 An abstract photograph of tan grasses blowing in the breeze with an almost ghost like Great Egret in the distance. * Standard shipping is free within the U.S.
* See product specifications below for more details. If you have any questions about this product by New Leaf Photography, contact us by completing and submitting the form below. If you are looking for a specif part number, please include it with your message. Flower Photography, Sunshine Flower, Yellow Petals, Abstract, Macro, Photograph, Country, Print, Home, Wall Decor Living Room, Gardening, Sizes Available from 5x7 to 20x30.